Angular-inspired shapes with soft, curved edges give the Hensley suite a renewed traditional style. Its close proximity to the sink and faucet makes it an important visual element in the bath. 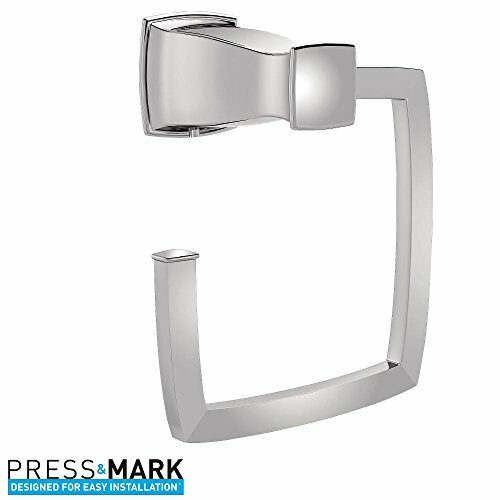 This towel ring constructed of a zinc base and featuring a brushed nickel finish is sure to add timeless style to your bathroom. If you have any questions about this product by Hensley, contact us by completing and submitting the form below. If you are looking for a specif part number, please include it with your message.